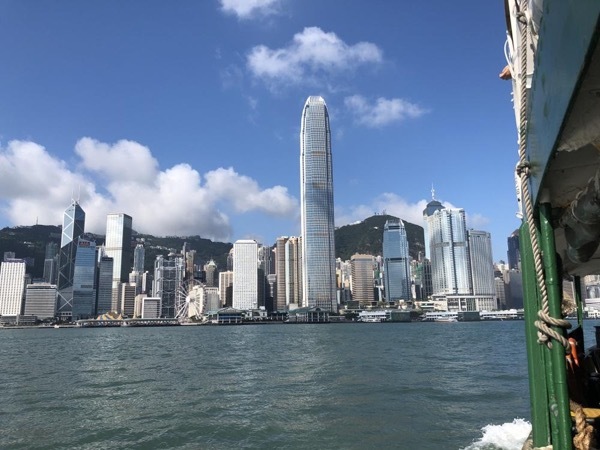 We recently completed a three day tour with Jacky where he took us to see Hong Kong, Macao and Kowloon. He was interesting, knowledgeable and able to show us some amazing nontouristy places which we really enjoyed. We found him extremely helpful in many areas related to our trip. TOUR GUIDE RESPONSE: thanks very much Ann. I had a great time as well with you and James.